Giveaway: Win 5 Free Domain Names with Namecheap! 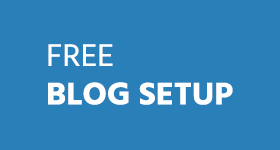 Its time to kick-start your new blog this year with our giveaway. If the answer is yes, then why not enter this competition for your chance to win some free domain names. We have teamed up with Namecheap to offer this giveaway to our readers; the grand prize winner will be awarded 3 domain names (.com/.net/.org), while the second and third placed winners will also be awarded a single domain each. Namecheap – Address Your Life! 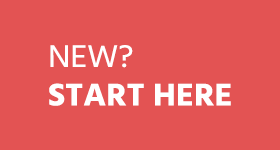 Namecheap offers some of the most affordable domain names in the industry. In addition to hosting packages they also offer secure SSL certificates, WhoisGuard privacy and much more. With over 3 million domain names under its management, you know you will be in safe hands. Their products are easy-to-use and even if you do have technical issues, then you can simply take advantage of their renowned aftersales customer support. We’ll give the prize winners an ‘account credit’, so if you win, we will then be in contact with you to give you an ‘account credit’ to buy domain. Simple. Like and Follow All Blogging Tips on Facebook and Twitter. Just follow following widget to participate. NOTE: Share this giveaway everyday on social network to increase chances of winning. 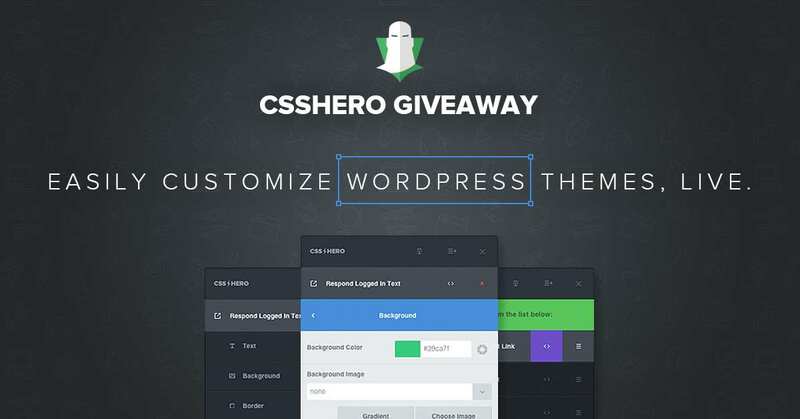 10 CSS Hero Memberships Giveaway – Easily Customize WordPress Themes, Live. just received balance of $10.87.I will renew my existing domain for one more year. Thanks for this giveaway.I will also arrange such giveaways on my blog in future. I got the mail from the Namecheap manager telling me about winning the giveaway. I was on a holiday trip and it was a big add on to my happiness. I asked him for sometime for replying as I had been away and he has been too kind to understand. I just now check this page to find out that I have won the free domain name !!!!! But, Damn, I am a little bit late in replying their E- mail. I have just now replied to their mail to give my namecheap account details. Will they still give me the domain?? I am very much anxious to know ? Nothing to worry about, I’m sure they’ll guide you about this. Wait for their reply. Namecheap marketing manager will be in touch with you soon. Keep me updated regarding this Nitin. I can’t tell you how much I am grateful to you. Please accept a big THANK YOU from me and do check out my new blog. So glad to hear that, Nitin. All the best for your blog. today i received an email that i won the giveaway. i am so much exited and happy because this was the first time i enter in a give away and win. Thanks to admin for giving such give away which help newbies to start their online career and also encourage them. Congradulations Hamza, Glad to hear that you got the prize. Great giveaway. I am not participating this time as currently I don’t need any new domain name. Wish good luck to all participants. Thanks for the giveaway. I want to create a niche sites network as already learning how to create niche sites. I want to implement my learnings. I hope that I can win. Thanks for the giveaway Ammar. I wish to start another tech blog. BTW. I tried a lot to subscribe but it was not allowing me to do so. You can add my email to your list. Thanks again…. I’m Will give my best shot to win this giveaway. I will avail this opportunity for my new blog. You are doing a great job to help newbies. I want to participate to renew my existing domain because i am still not earning from my blog and if i win this contest i will save my money to renew my domian or i will register a new domain for my future projects. Nice giveaway. I’ll participate in it. And new look of ABT is cool. Clean and eye soothing. hoping to win to start my portfolio and other blog. Thanks for the giveaway like to win !! This giveaway is the perfect reward for your readers in the new year! This is surely the best spirit a blogger can ever have! Kepl up the great work. I want to win this giveaway . I am newbie in Blogging and found some thing intresting,so i want to register domain for that niche. Thanks for this nice opportunity. It is a nice giveaway, hope to win te domain names and will use it for starting new blogs. I like to win this giveaway to make my blog more genuine. Great Giveaway, Ammar. I just entered in ABT giveaways for the first time. Hoping to win. 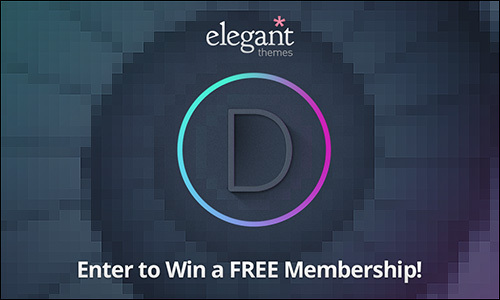 Previously I have won elegant themes developer account from your blog. This time hope to win again this giveaway. So, that’s my simple cause of winning this giveaway ….! I am going to start marketing blog .. so i want some unique domain name just like quicksprout and copyblogger. i have create my business blog on blogger, and i have create static home page of my blog. i want to know that how can i create and submit sitemap in google webmaster tool. please help me please i am very worried about my blog. only home page is index in google, how can i get index whole pages of my business blog. I would like to win this giveaway and build a network of sites that has every resources on web development. 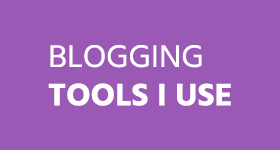 Well, another great giveaway by AllBloggingTips. I would try my best to win this giveaway. And best of luck all other contestants. Wow! This giveaway is certainly a good one. Why I want to win this? 1. It’s not like those stupid giveaways which are just meant for self promotion. You’re providing us something very useful. Domain Names.. I couldn’t really believe it but obviously, I wasn’t reading wrongly. It’s a good one for sure. 2. I am a blogger myself and currently have two blogs. But obviously I intend to expand the scope of blogging. There are some niches which I haven’t covered in my present blogs. I needed a separate domain name and hosting for it. You’re providing me with the domain names which means a part of my investment is done by you. Well, I have just two reasons for why I want this giveaway. Just want to start a new niche site ! Can the winner choose all 3 .com’s or should go for .com/.net and.org? Thanks for the Giveaway Ammar. Although this is my first time of joining a Giveaway, Anyway, i hope i’m counted among the lucky winners. 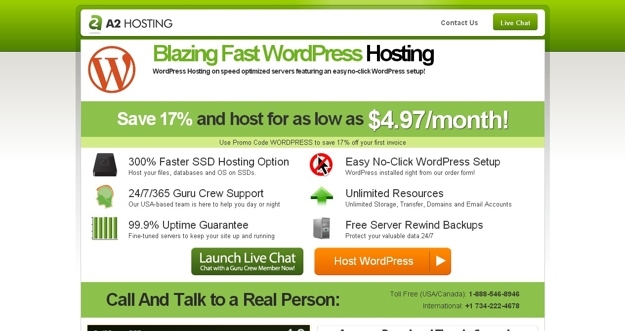 How to Choose the Best Web Hosting?